I think the whole thing is geared for the adaptation to the 5.56 lower . You know the miracle platform ! Just give me a quality bonded 55-75 gr pill pushed to NATO spec and I'm happy. Federal bonded 55 gr TRU will expand past 300 yards with an M4, 250 yards from a 10.3 inch MK18. 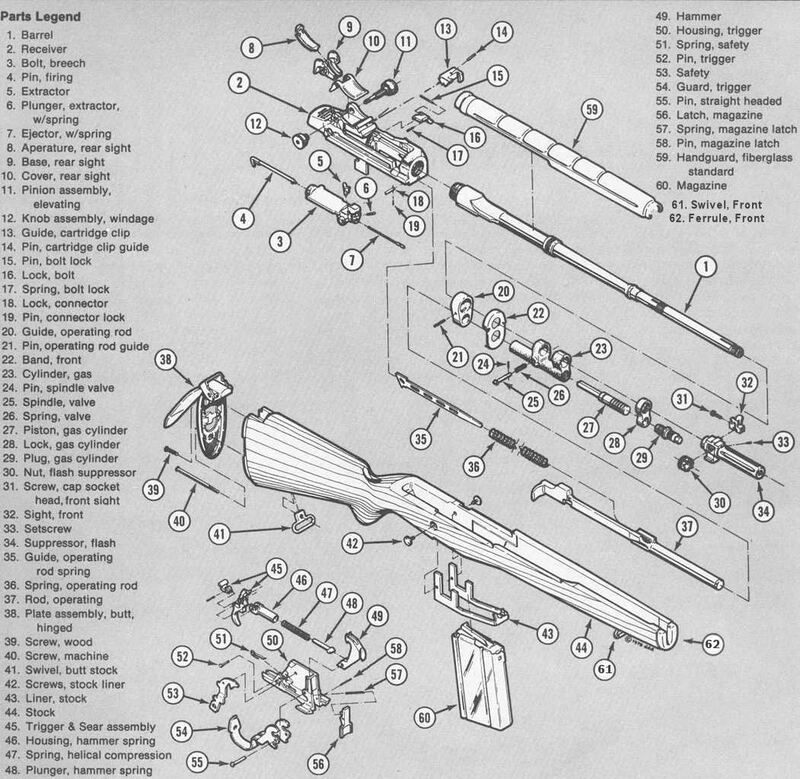 "Clearly, the round would appeal to deer hunters who live in straight-wall states, mainly in the Midwest where this type of cartridge is allowed. By design, the range is limited to 250 yards. Many of the states that now allow straight-wall cartridges for deer didn’t allow (or severely restricted) centerfire hunting because of concerns of high-power bullet overtravel. That was part of the appeal of limited-range muzzleloaders and slug guns." Definitely a niche cartridge. A .35 Remington loaded to the same pressure would probably be more powerful. I don't see how its range could be limited to 250 yards; effective range, perhaps, but an elevated shot is still going to go a long ways down range. Ballistics are a 150 gr bullet at 2325 ft/sec and a 180 gr bullet at 2100 ft/sec. The old 35 rem killed a lot of deer around these parts.